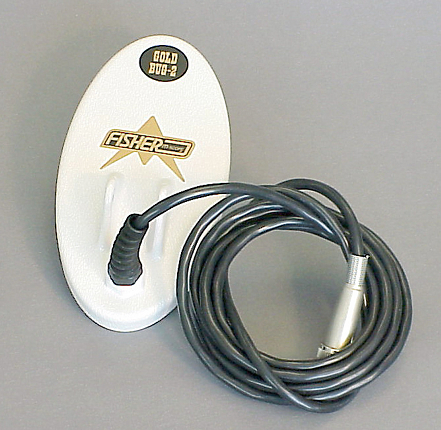 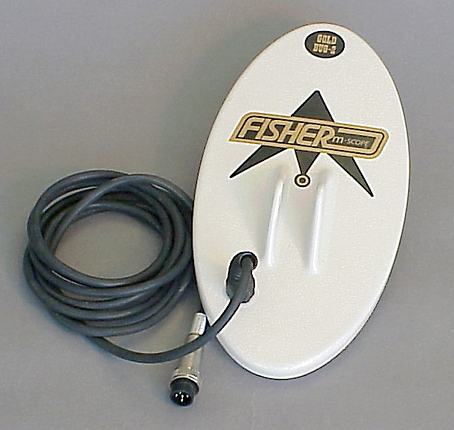 Fisher engineers worked for years to build a detector that would carry on the Gold Bug’s well-deserved reputation as the worlds premier nugget hunter, and this is it! 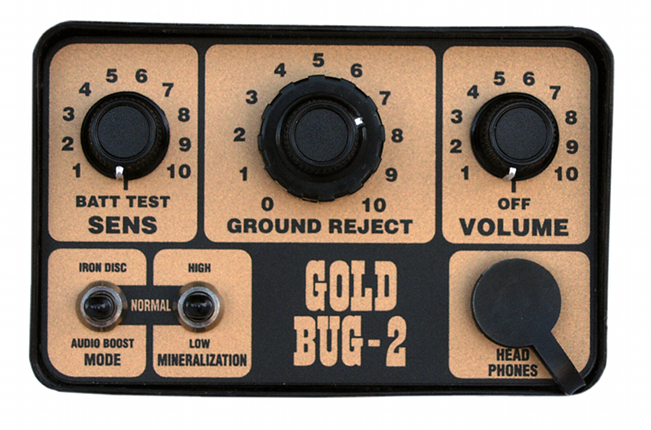 Like the original Gold Bug, the Gold Bug-2 is designed for finding gold nuggets. 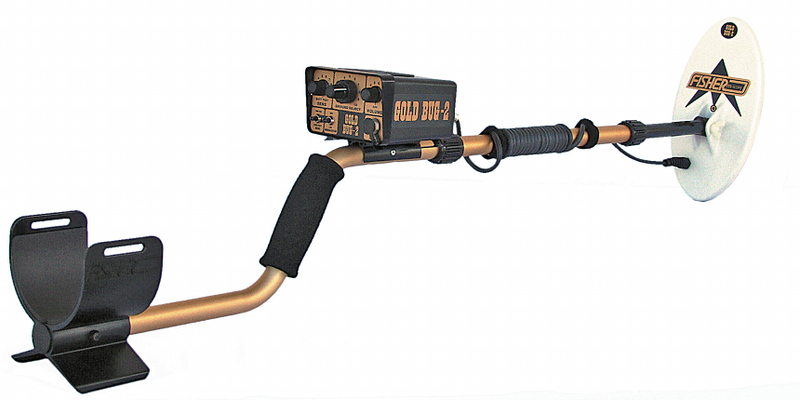 It offers extraordinary sensitivity, ultra-high frequency (the highest operating frequency on the market), iron-discrimination, dust and moisture resistance, audio-boost and the ability to operate in extremely mineralized soil with a 3 position mineralization switch.